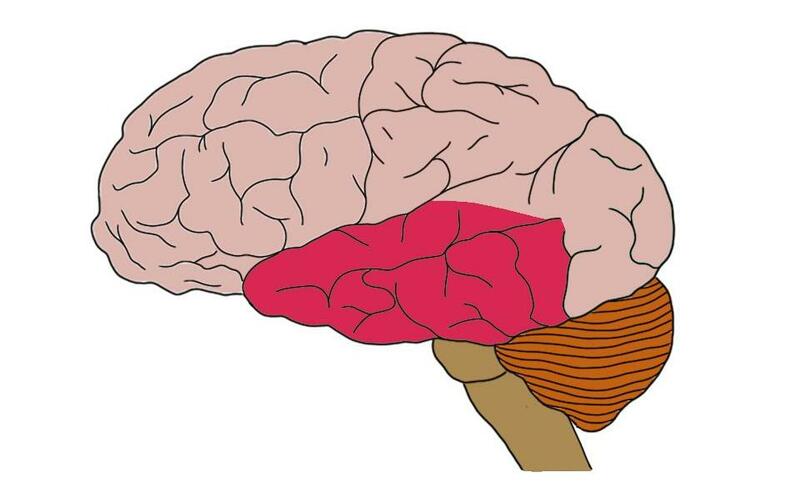 the lobe of the brain located closest to the ear. Structures in the temporal lobe are important for memory, language, and hearing, along with many other functions. Watch this 2-Minute Neuroscience video to learn more about the lobes of the brain.